Say that a person went to confession and confessed a sin, and the priest gives a ridiculously harsh penance (e.g. row across the Atlantic Ocean), or even an impossible penance (fly to the moon). If the priest refuses to change that penance, does the penitent has any sort of recourse? Can they, for instance, get a second opinion from another priest? Are they permitted to report to a higher up, such as a Bishop? Does a Catholic have some recourse if a priest gives a ridiculously harsh or impossible penance? What recourses one has as a Catholic in the confessional when one receives an arbitrary ridiculous harsh or unpractical (undoable) penance, let us take a look at the sacrament of reconciliation more closely. Priests are obliged to hand out penances during the sacrament of confession. This point is not open to debate. If one receives an extremely harsh or undoable penance, one should approach the priest in question and ask for a doable, yet reasonable penance. One can always go to another confessor and explain the situation get guidance about what to do. And yes you are always free to report the matter to a priest's superior, either the local bishop or in the case of a religious priest, their immediate religious superior. This should be done in cases where the priest imposes something like you must fly to the moon. Bishops should be notified about priests that are sloppy about the sacrament of confession. Can. 981 The confessor is to impose salutary and suitable penances in accord with the quality and number of sins, taking into account the condition of the penitent. The penitent is obliged to fulfill these personally. In other words, penances are to be given, and the penitent is to do them, not some one else. You cannot pay another person to do them. But this obligation to give and do penances does not affect the validity of the absolution or the efficacy of the sacrament. If the penitent hasn’t done the assigned penance before going to Communion, he is still forgiven and can still go to Communion. And, yes, it is a bit arbitrary to assign penances. How do we really judge that 3 Hail Marys are proportioned to, say, serial adultery. But how would 10 Rosaries be proportioned? In any event, the penances assigned in confession do not affect the efficacy of the sacramental absolution we receive. Confession can be hard, but it shouldn’t be the rack. Priests should take it easy on people and not assign penances that are vague or hard to do. They should make clear to people what the requirements are for the sacrament of penance to be efficacious, so that they are not left in doubt or, by falling into error, run the risk of becoming discouraged or overly scrupulous. - Am I forgiven if I don’t do a penance assigned in confession? Penances should be very clear, not vague or undoable. The Code of Canon Law (1983) does not forbid the denunciation of such acts. It warns us more about false accusations instead than denouncing bad priests. We are still free to speak the truth if a priest were to solicit evil in the confessional. The Code of Canon Law (1917) is much clearer and harsher on the subject. The 1917 Code of Canon Law "required the penitent to denounce the soliciting priest within one month". We are no longer required to denounced within a month, but this should nevertheless still be done, as soon as possible. I know I would! The Supreme Sacred Congregation of the Holy Office (1962) speaks of how such denunciations are to be done in its' Instruction On the Manner of Proceeding in Causes involving the Crime of Solicitation. Let us not forget to pray for the sanctification of our priests. May they imitate St. John Vianney (Cure d'Ars), the universal patron saint of parish priests. St. John Marie Vianney would pass uncomfortable nights shaken by the “grappin” (Devil) – happily because he knew it was a good sign that the next day some big sinner would come to the Sacrament of Confession. Sometimes there would be a “good haul of fish,” as he called the many sinners who would show up to confess after the Cure had passed such a night. He would rise in the middle of the night to begin hearing confessions at one o’clock in the morning, and spend an incredible 14 to 18 hours a day in the confessional. Not the answer you're looking for? 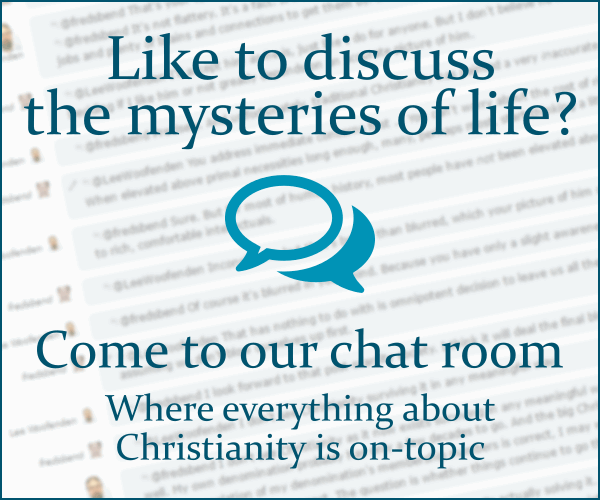 Browse other questions tagged catholicism confession penance or ask your own question.